Reserve Henely Manor at Airbnb.com. $294 a night. 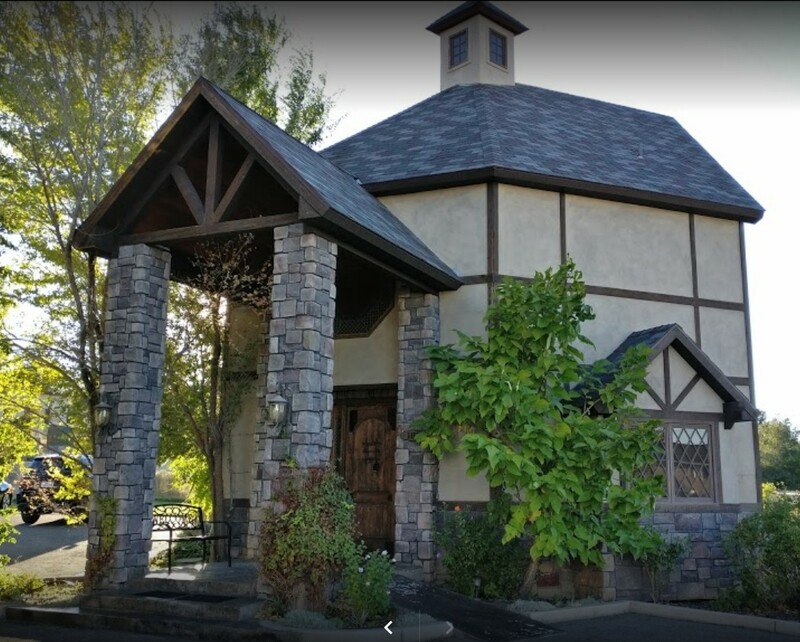 Step into the shoes of the British nobility on your next trip to Cedar City and book your stay in this regal Tudor-style manor! Adorned with hardwood floors, private balconies, and floor-to-ceiling fireplaces, this impressive home is the perfect way to pamper your friends, family, and yourself. This listing comprises the entirety of Henley Manor, which is divided into two separate rentals and sleeps up to 26 people at once (18 adults maximum, please, with cots available for extra kids). The house’s size and grandeur are perfect for a large group visiting town for a graduation, wedding, or another special occasion, allowing you to enjoy each other’s company while still maintaining a sense of privacy. Located just a short drive from Main Street, SUU, and Interstate 15, this rental is conveniently placed for whatever brings you to Cedar City. Hiking and golfing are a little over three miles away, and the spectacular red cliffs of Zion National Park are about sixty miles south. If you’re here during the summer, make sure to clear a night for the Utah Shakespeare Festival, held just two blocks away in a replica of the Globe Theatre. The spacious sitting rooms and elegant bedrooms of Henley Manor will make it feel like you’re staying in your very own bed and breakfast. When you’re not on the town or exploring the outdoors, make yourself at home and unwind. The Smart TV has Netflix streaming capabilities, and cable and free WiFi are provided for everyone’s convenience. If you feel like unplugging, head out to the private balconies, where you can catch up on your reading or simply marvel at the mountain views. Both sections of the house feature open-concept kitchens with modern appliances and natural wood cabinetry, so your group can easily collaborate and cook up a phenomenal meal. Between the patio, bar, and kitchen table, you’ll have plenty of space for everyone to mingle and share a good conversation over dinner. Cap off a successful day with a restful night of sleep upstairs. Treat yourself to a stay unlike any other with this stately private manor. Book your reservation today!